Depending upon which is available at the time of placing the order. The lucky recipient gets four high end black teas of Darjeeling which aren't got elswhere, all in one pack weighing 400gms. 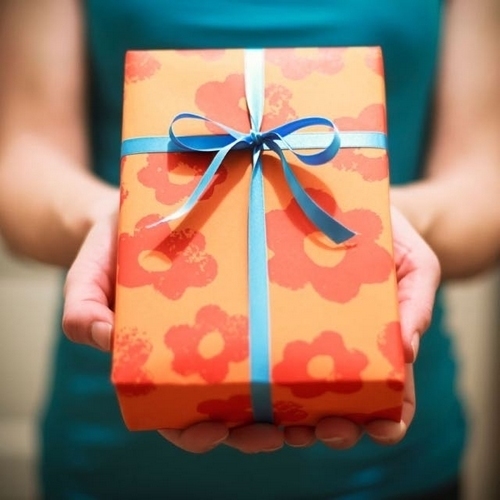 A gifting option which are rarely got elsewhere. Packed in a wrapper, decorated and with a personal message attached with the card, as per the occasions, packed with extra care to make a statement to the recipient. Anyone receiving this pack would surely feel that they are remembered, wanted and loved. d) Christmas Gifts, etc. the list is endless.